What is our official conclusion about the Martin Luther King assassination? Or rather, after all this time, is there an “official” conclusion? The answer to that goes beyond mere historical curiosity. For the murky ambiguities that define this case, coupled with an evident fondness among Americans for simplified, easy-reader versions of wrenching events, could well foreshadow the ultimate outcome of another critical probe 50 years later – Special Counsel Robert Mueller’s investigation into alleged collusion between Donald Trump and the Russian government to sway the outcome of Election 2016. 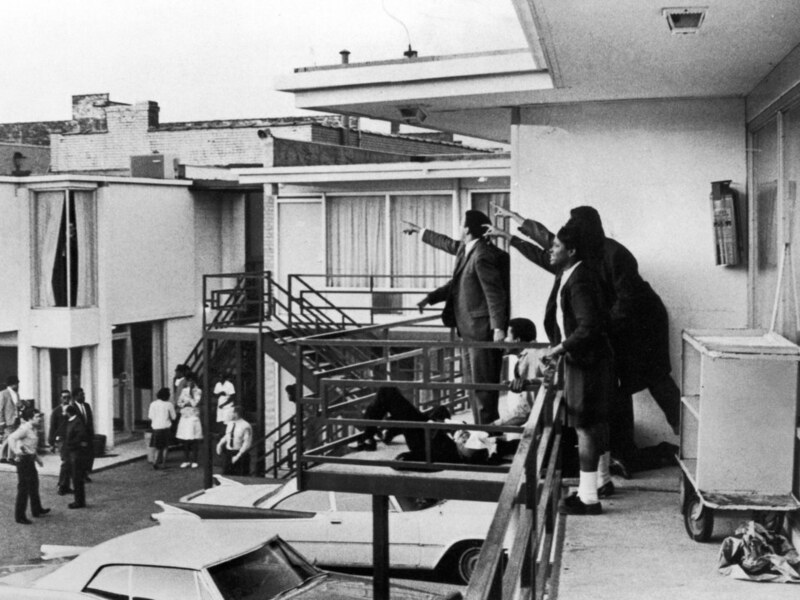 When it comes to the April 4, 1968 assassination of Dr. King, James Earl Ray is the name that pops up first in the minds of most Americans, as well as in Google searches and history textbooks. An oft-convicted thief, Ray managed to elude a massive international manhunt for two months before being captured in London while trying to board a plane to Brussels. Questions concerning his finances, travels, and possible collusion with others have always surrounded the case, although Ray’s culpability is widely assumed.